The Boy is busy. Always moving, running, jumping. It's pretty hard to keep up and often hard to calm him down. In Sensory Processing Disorder terms - The Boy has an extremely high level of energy. 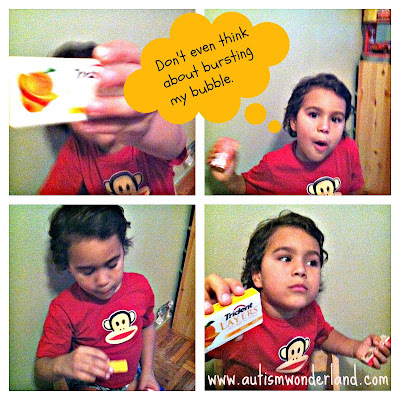 A few years ago an occupational therapist suggested we give The Boy gum to give him the input he needs. * So we send gum to school and we use it during therapy to help keep The Boy focused and on task. Needless to say, we go through a lot of gum. For Christmas The Boy's Nino (padrino/godfather) often gives us boxes of Trident Layers gum as stocking stuffers. Trident Layers is The Boy's gum of choice - it gives him that burst of fruit flavor he loves and provides the oral sensory input he needs. "Open it and see what unfolds"
A little boy - I'll call him "Manny" - ran into the playground and asked The Boy if he wanted to play tag. And The Boy said yes. For the next thirty minutes, I watched as The Boy played with Manny. Yes, The Boy needed some prompting and redirection. Even when The Boy didn't seem interested, Manny persisted on playing with The Boy. And it was Manny who first approached me asking for The Boy's name. I had never seen The Boy engage like that before. I had never seen a little boy like Manny try to engage The Boy the way he did. It was only a few weeks before at the very same playground, two girls were laughing at The Boy for being different. And here was little Manny, wanting to be The Boy's friend. When we left the playground, I thanked Manny and his mother. It was also the first time, I had taken the time to talk to another playground mom. She totally seemed to get it, she asked questions and offered words of encouragement. I hope we see them again. And next time we see them, I'll be sure to prompt The Boy to share his gum with Manny. 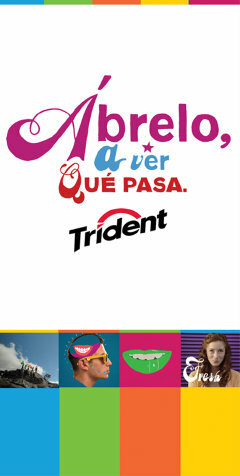 Disclaimer: This is part of a sponsored campaign with Latina Mom Bloggers and TRIDENT. However, all opinions expressed are my own. 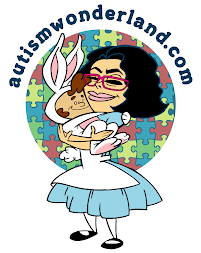 *Before engaging in new therapies or techniques for a child with Sensory Processing Disorder, parents should consult the family pediatrician or occupational therapist. If You Won $10,000 What Would You Do?